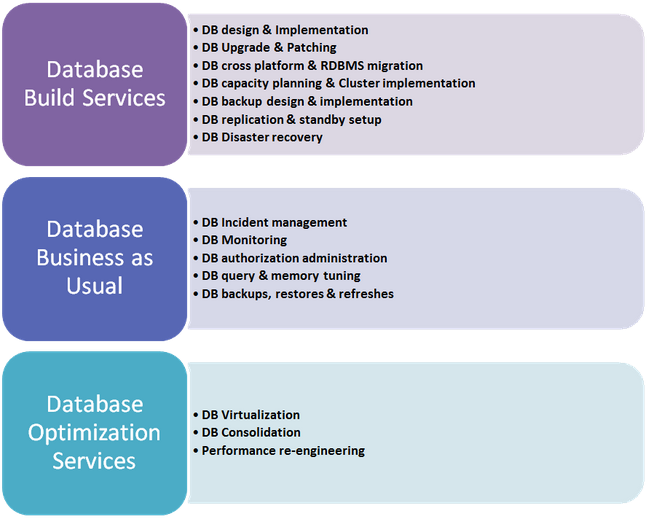 Why Its Time To Consider A Managed Services Approach For Database Administration. Enterprise Performance Management (EPM/CPM) Survey ! BrightStar Managed Services collaborate with customers to mitigate all the operational hassles of monitoring, maintaining and managing business application and infrastructure. Our service delivery model is based on ITIL guidelines and robust transition methodology. Migration, controlling changes, moves, relocation, upgrades or decommission etc. email : info@bslion.in / sales@bslion.in or visit http://www.bslion.in to know more about us and our services. 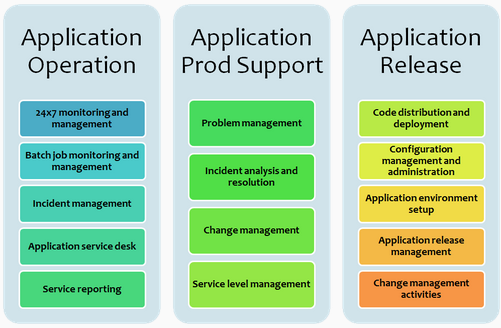 Oracle Application and Database Managed Services by BrightStar Consulting. BrightStar’s Database Managed Services program is an enterprise database administration services program with extensive capabilities to monitor and manage existing database and systems issues, and perform predictive analysis on monitored systems. By taking advantage of the features inherent in our database managed services program, we establish remote alerting, add ourselves to the alert lists and follow up with you according to our established service level agreement. This arrangement can range from simply alerting your team via email to an issue or potential issue, to taking the reins and directly enacting corrective measures. Issue Resolution / Root Cause Analysis – through the seamless integration of analytic tools, partner technologies and Performance Management software. Allows customers to reduce the cost and risk of ongoing development and maintenance of their applications, while still retaining control of their own IT environment and focusing on their core business functions. Emerging solution and industry specific appliance models address the need to provide support for cloud computing and cross analytics on both structured and unstructured data. 5 Things U Don’t Know About Oracle EBS Patches ! 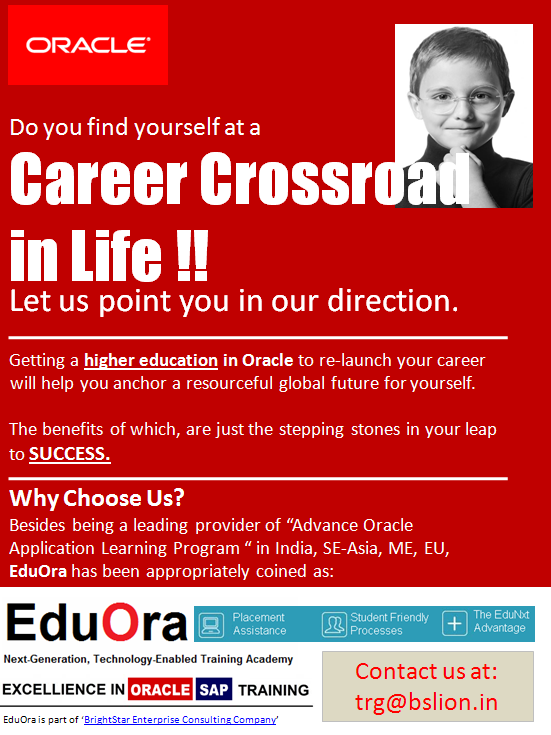 Advance Career in Oracle Enterprise Application @ EduOra ! Oracle Project Team Education – EduOra : Advance Application Training Academy. Project Team Education – Project Team Education is the optimal way to begin your Oracle implementation or upgrade. Program Managers, Subject Matter Experts and Technical Teams will benefit from education that enlightens them with the information needed to make strategic, informed decisions to configure and deploy Oracle applications. Project Team Education is especially critical when a business partner will assist in the implementation process, as it enables your staff to participate as equal partners on the project team.